Amanda epitomizes integrity, energy, and dedication to clients. 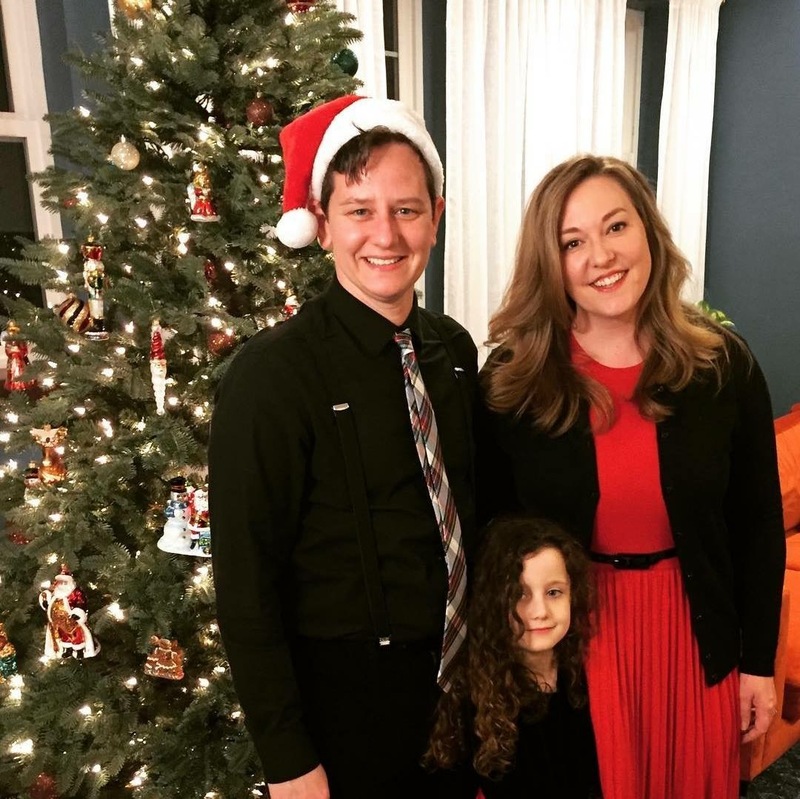 She has worked in every aspect of the residential real estate market, successfully representing sellers, buyers, trust companies and investors throughout the Seattle metropolitan area and Eastside. Her passion for service and her love of real estate drives every aspect of her practice, leaving her clients feeling supported, understood and empowered throughout each transaction. Her rigorous negotiation skills, extensive market knowledge, and responsive communication style ensure her clients are well positioned for a successful purchase or sale. 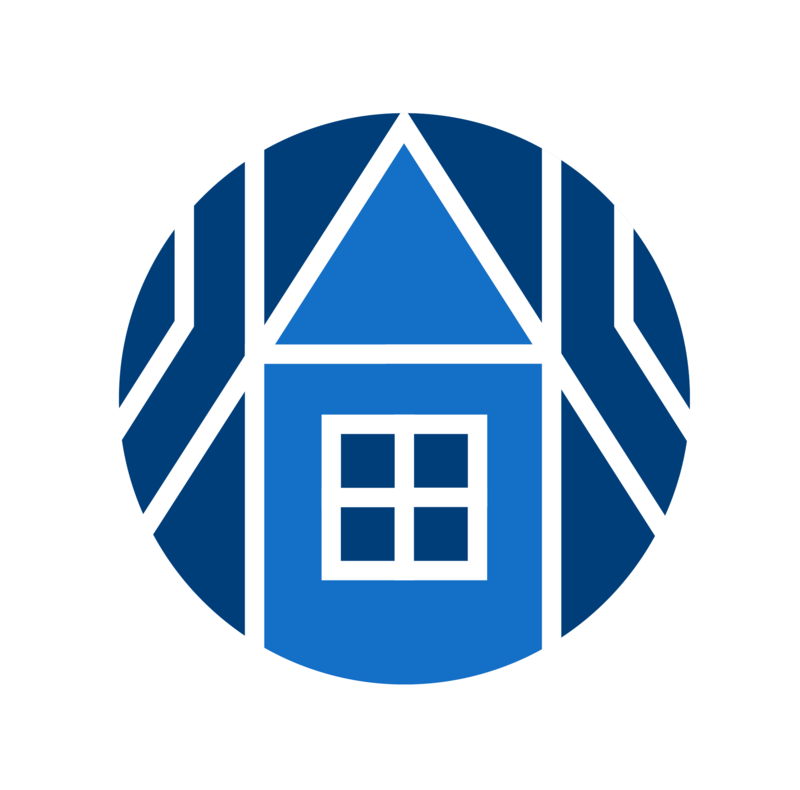 Amanda is a native of Wichita, Kansas, but has called Seattle home for over ten years. She lives in West Seattle with her wife Karolyn and daughter Iris. They spend as much time as possible exploring the beauty of the PNW.